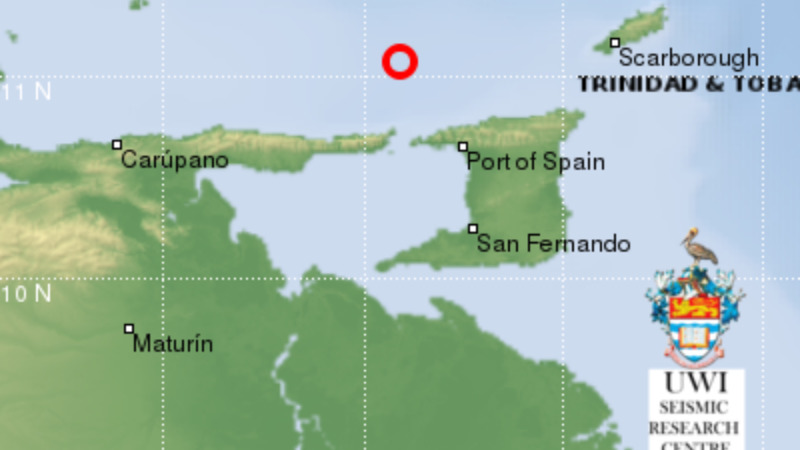 Trinidad and Tobago has experienced a second earthquake in the space of three days. 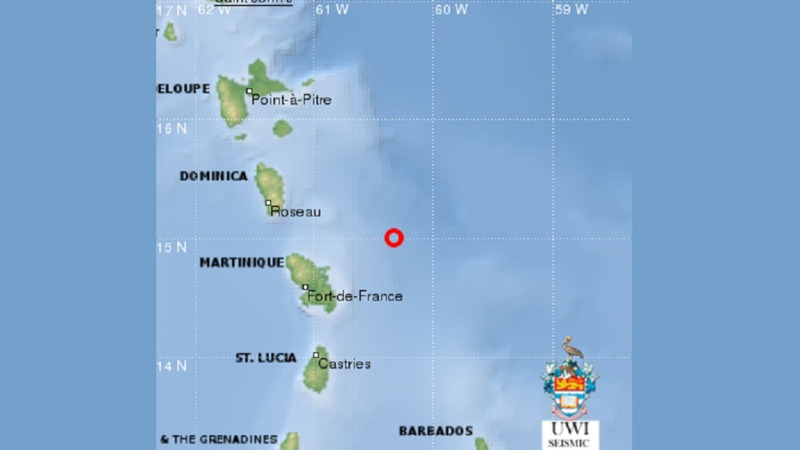 The magnitude 4.7 quake occurred just after 2 pm on Sunday. 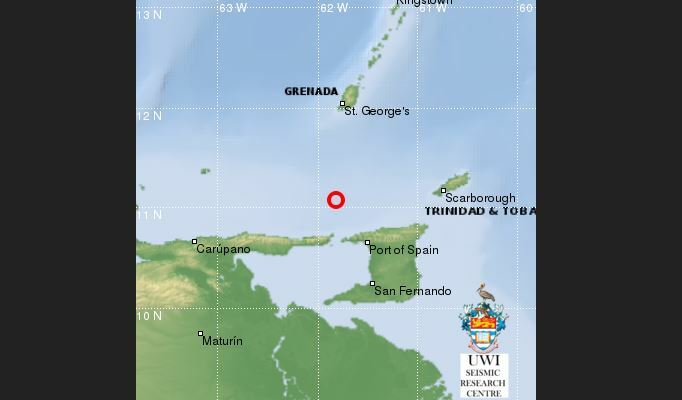 The UWI Seismic Research Centre (SRC) reports that the earthquake struck 38 km South West of Port of Spain, 50 km North West of San Fernando, 62 km WSW of Arima. 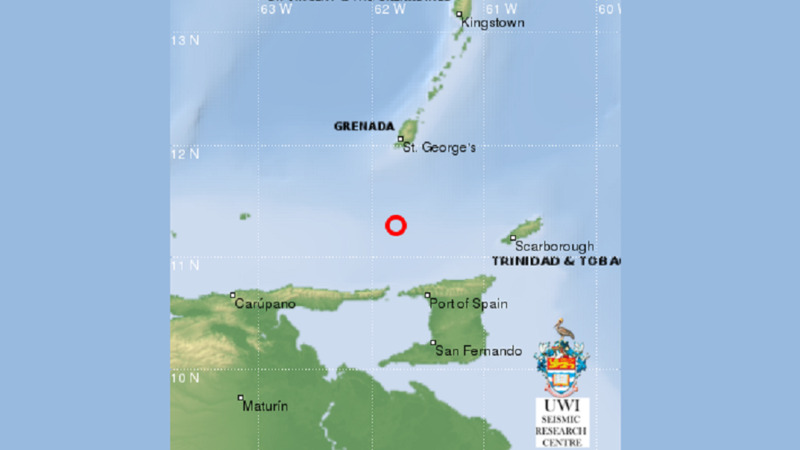 The earthquake was recorded at latitude 10.52N, longitude 61.83W and at a depth of 10 km. The UWI SRC, however, advised that this is only a preliminary result as the event has not been reviewed by an analyst. It was automatically located by a seismological computational system, and the result may vary when new additional data are processed.